Each resident at Castel Froma Neuro Care is assigned a named nurse who is responsible for planning and evaluating all aspects of neurological care. They are also your first point of contact, will understand your needs and plan your care with you and your family. 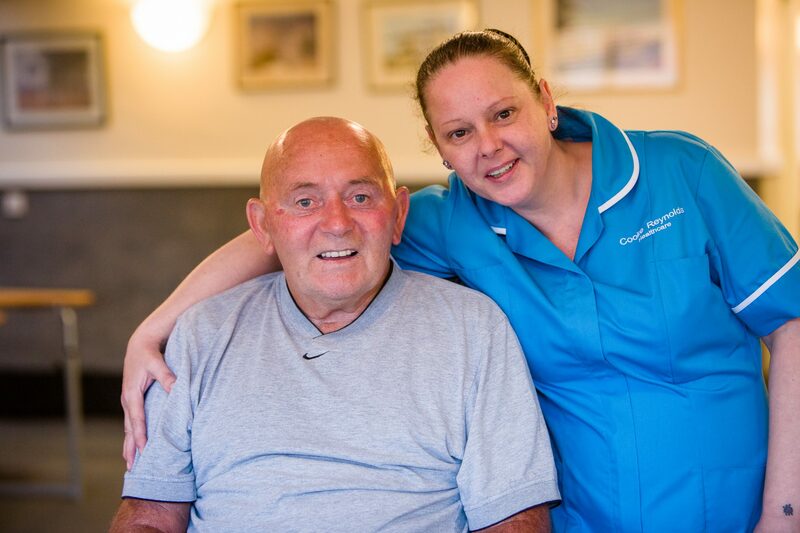 If you think nursing care at Castel Froma Neuro Care could help you or a loved one, please get in touch where a member of the team will give you any further information you need. How can Castel Froma Neuro Care's nursing care help me?